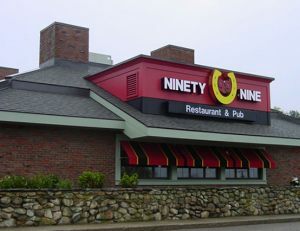 And we’re proud to say that whenever “The Nines” wants to open another location in Massachusetts, they always come back to Coastal Construction. 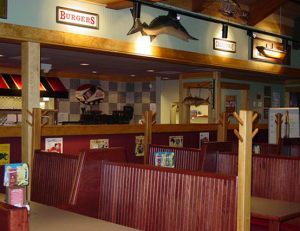 For more than 18 years, we have been their construction partner of choice. 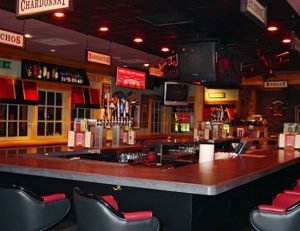 It all began with our first fit-up Restaurant & Pub in Quincy, Massachusetts. Since then we have performed fit-up construction in strip centers and stand alone buildings as well as renovations and additions to open restaurants.